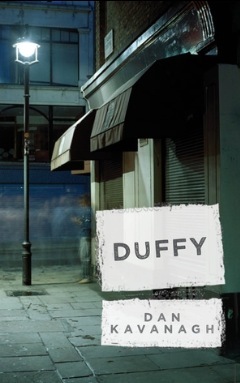 Dan Kavanagh, author of Duffy and three other crime novels starring the bi-sexual ex London cop named (yes, that's right) Duffy, is actually the Man Booker Prize-winning author Julian Barnes. Read more in my guest post on The Story Prize website blog. 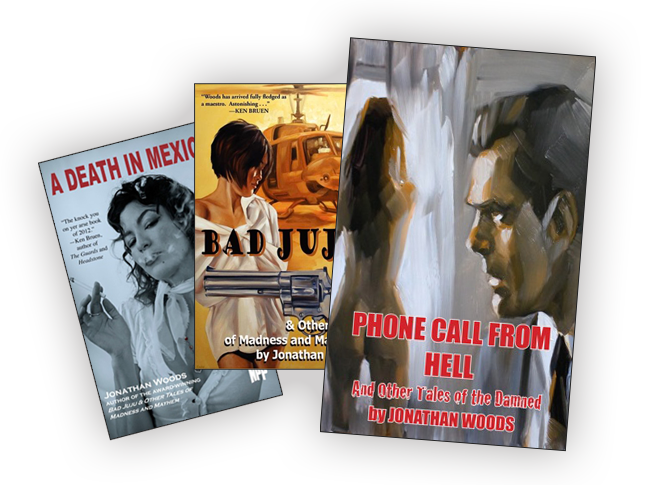 Welcome to Southern Noir, the website of crime story writer Jonathan Woods.